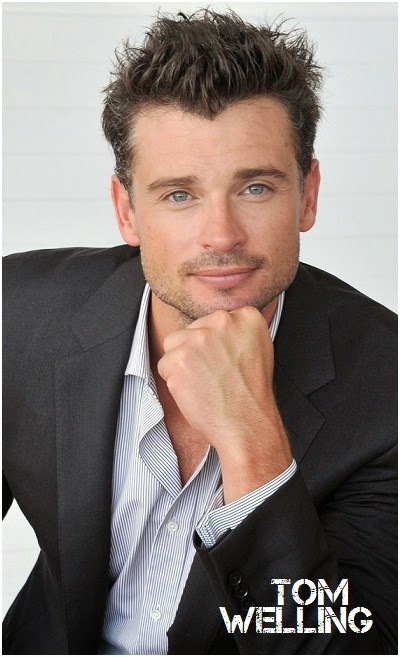 Here's someone we haven't seen in a while (at least I haven't): SMALLVILLE's star Tom Welling has just joined the big screen adaptation of Nicholas Sparks' THE CHOICE! I've already reported that Benjamin Walker will play Travis Parker and Teresa Palmer will play Gabby Holland - neighbours in a small coastal town, who end up pursuing a relationship neither expected. Welling will be a doctor at his father’s practice who is Gabby’s boyfriend. The triangle plays out over the course of a decade in North Carolina. Maggie Grace and Alexandra Dadario will also join the cast of the romantic drama in supporting roles. In today TV news, new sitcoms are being commissioned as we speak: ABC has bought comedy series SPLITTING THE DIFFERENCE produced by Eva Longoria! 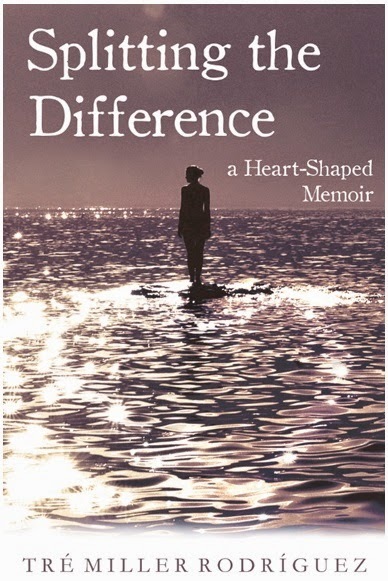 Based on Tré Miller Rodriguez’s memoirs the story will centre on a buttoned down 17-year-old who reunites with her recently widowed 36-year-old biological mom and they become the heart of a patchwork family bound by more than blood. NBC has, meanwhile, bought TAKE IT FROM US sitcom from FRIENDS scribe Greg Malins about a couple in their 50s who tell their son and his new fiancée all the mistakes they made in life in hopes the new couple can avoid making the same mistakes. 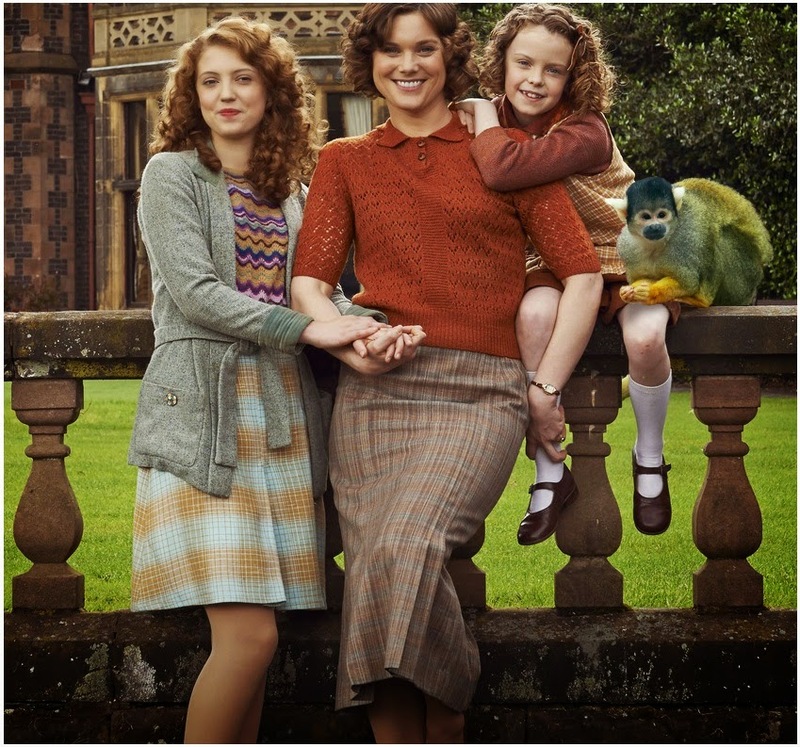 Over in Great Britain, currently ending its first successful season is the most delightful TV drama OUR ZOO which will hopefully have its international life too! 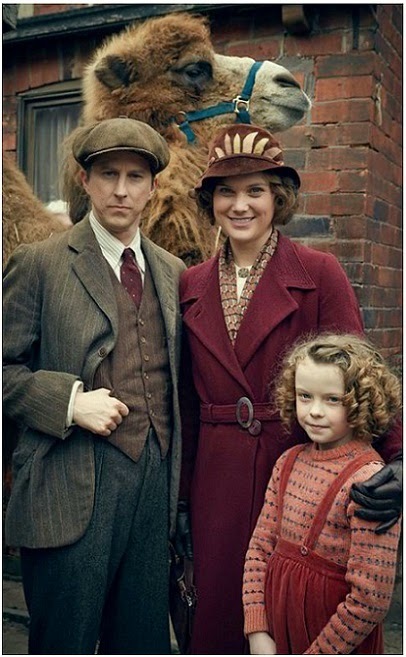 This lovely period set family drama stars Lee Ingleby, Ralf Little, Amelia Clarkson, Anne Reid, Sophia Myles and Stephen Campbell Moore. This heart-warming and hilarious six part series is based on the true story of the Mottershead family who, in the face of staunch opposition and huge personal sacrifice, founded the cage free Chester Zoo in the 1930s. I can't get past the girl in the gray sweater in the BBC section with that skirt and shirt that clash like crazy!!! I was distracted by the monkey. The monkey is the star! The one with the big skirt? just looked up about the zoo, never imagine the modern version was consider one of if not the best zoos in the world. my local Zoo is also on that list... most of the animals are not in cages and the whole setting of the Zoo is a botanical garden. The very idea of a cage free zoo is very cool - I do hope that does get an international release. Our Zoo looks delightful! We drove through a cage free African Safari a few years back. I though hubby was going to have a heart attack when the animals with the big pointy horns would walk by the car. It was a new car, after all, but I laughed and laughed the whole time when he was freaking out. Good memories. welcome back Tom, it's been too long... he has done a few projects, but in my eyes he will always be a super man! Whoo! Happy for Tom, he was so good in Smallsville. N. Sparks man, everything he writes just seems to have to be adapted to the big screen these days. Our Zoo sounds like a sweet story and those pictures are so adorable. Congrats Eva! I hope we get the ZOO in Middle Earth. It looks absolutely fantastic! I live across the zoo. That's more than I can handle... Hi Wendy! PS can we get pics from your ZOO once at your blog? 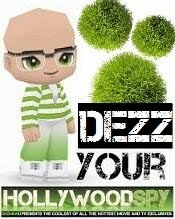 Why would you want that? Oh I know... you love monkey business! CLICK! It's never this quiet. Could it be because of the crisis? I should watch Take it from Us. Maybe I can learn a thing or two. I'm in NC so I'll have to check out Tom, purely for authenticity you know?! A bit of Welling does well for the wellbeing!